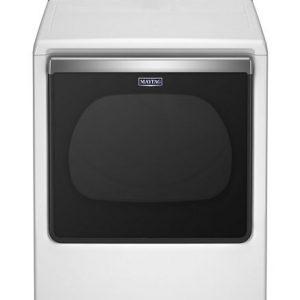 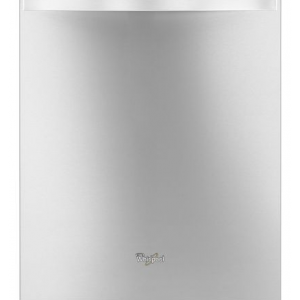 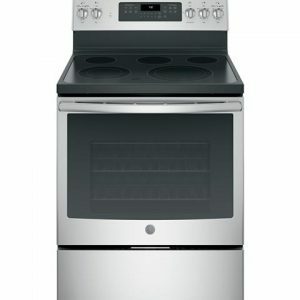 Stainless steel 30″ electric range by Frigidaire has a large capacity so you can cook more dishes with ease. 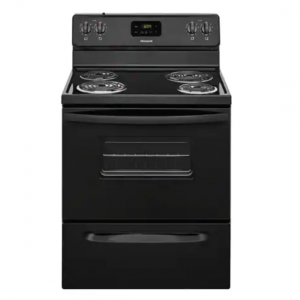 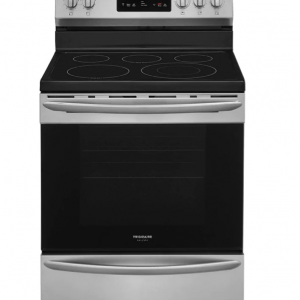 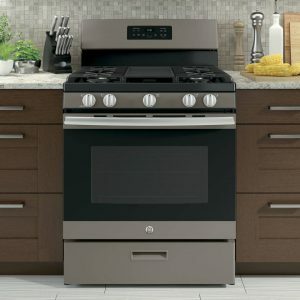 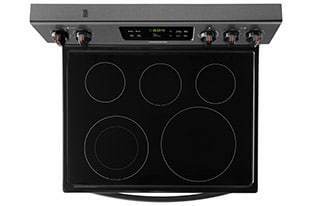 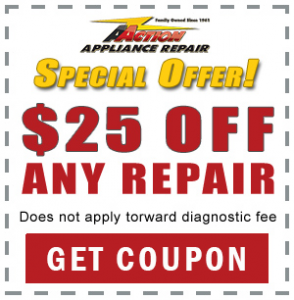 This 30″ stainless steel electric range by Frigidaire is packed with all the best features. 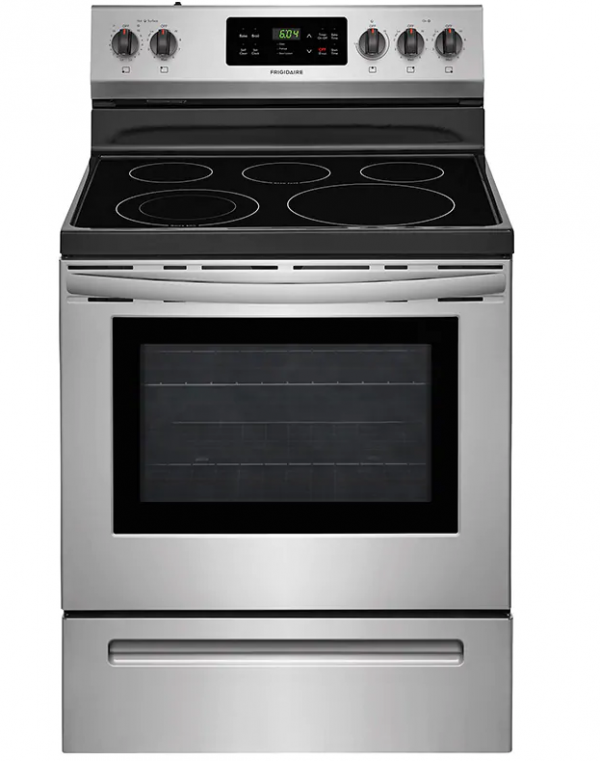 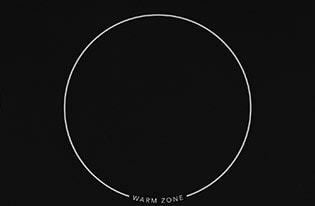 With various element sizes and quick boil technology, cooking dinner is fun for everyone. 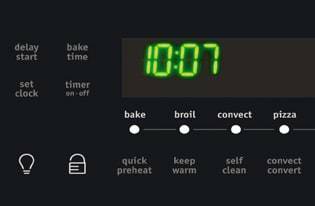 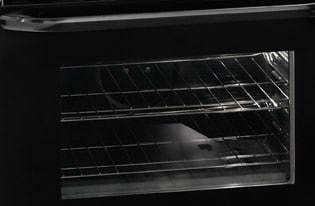 One-Touch Self Clean Your oven cleans itself – so you don’t have to. 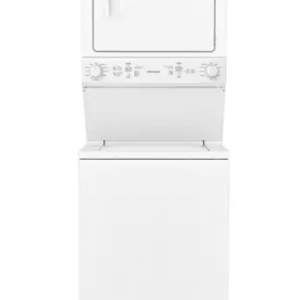 Self-clean options available in 2, 3 and 4-hour cycles. 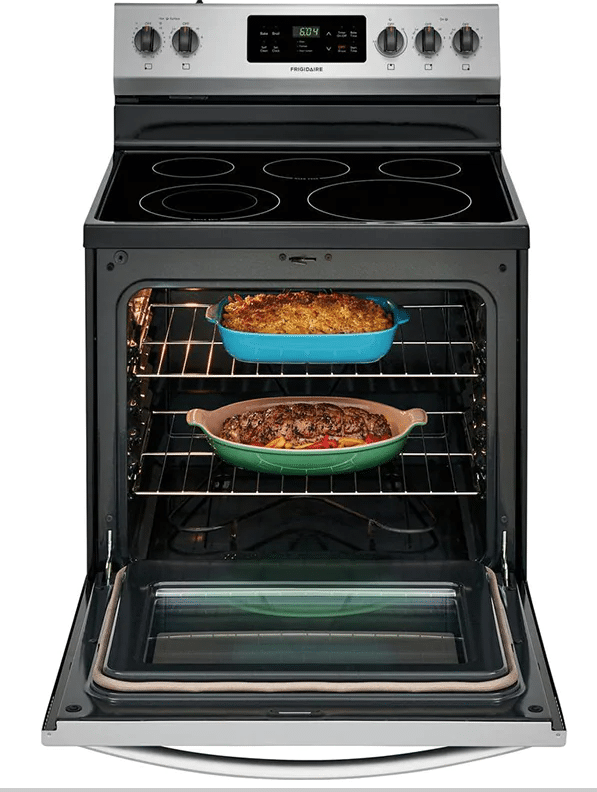 Quick Boil Get meals on the table faster with our 3,000W element – water boils faster than the traditional setting. Extra-Large Element Get more flexibility to fit larger pots and pans with our extra-large 12″ element. 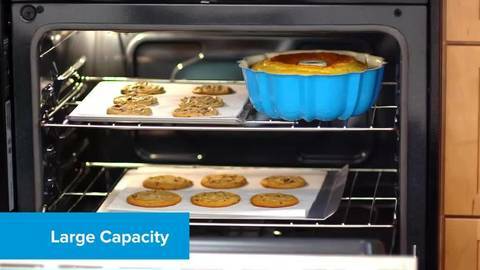 SpaceWise® Expandable Elements Flexible elements expand to meet your cooking needs – big or small. 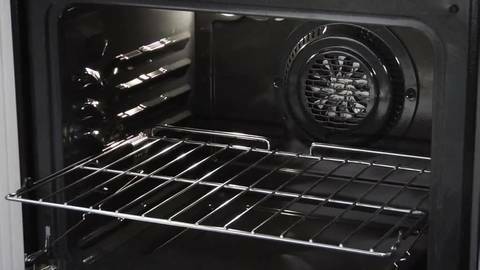 Store-More™ Storage Drawer Store-More™ Storage Drawer gives you extra space to store cookware.